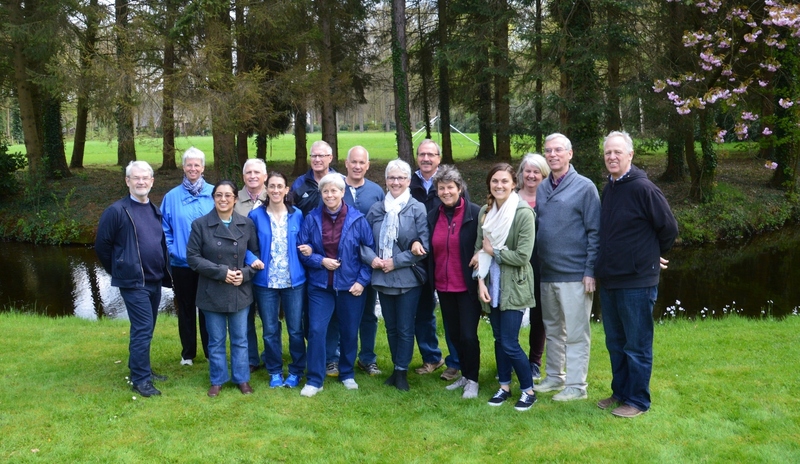 The MMCT Board along with the International and West Africa teams gathered together in the Netherlands for an enriching time of fellowship, time in the Word, business meetings, and celebration of what God has done over the past nearly 20 years. We have been so blessed to have such wonderful men and women on MMCT’s crew! It was a solemn moment at our Annual General Meeting when we unanimously confirmed the decision to allow MMCT to come to a natural close at the end of 2017.